We will come to your home or office to pick up your old car in the Southeast Florida area and pay you cash on the spot. 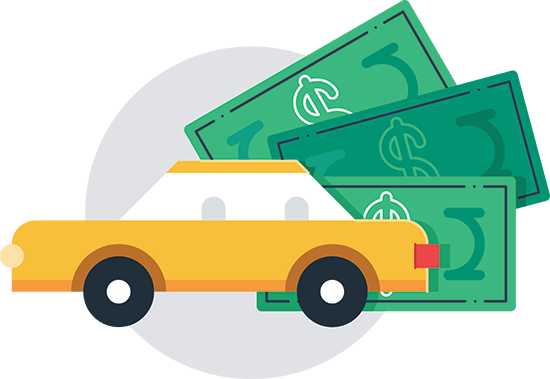 ‌Sell Car For Cash West Palm Beach is one of the most reputable junk car removal services in the West Palm Beach, Florida area and we take like new, running, and non-running cars and pay cold hard cash. Selling your car is as easy as picking up the phone and giving us a call. Contact us today to get that junk car off your hands. If you're tired of being low-balled and need to sell a car, give us a call today. 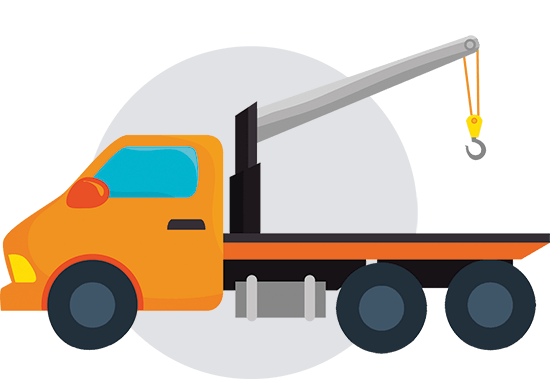 ‌We even provide free junk car removal services while handling all of the paperwork for you. Make some fast cash by selling us your junk car. We provide West Palm Beach, Florida residents with the best quotes for their old cars.